1 YRS Jiangmen Jinmada Electrical and Mechanical Technology Co., Ltd.
8 YRS Suzhou Yongjie Motor Co., Ltd.
6 YRS Jiangmen Jiadebao Motor Co., Ltd.
3 YRS Ningbo Dacheng Machinery & Electrical Co., Ltd.
11 YRS Shanghai Pinxing Explosion Proof Motor Co., Ltd.
T hey can be used to drive such various mechanical equipments as general machinery (like agricultural machinery and food machinery), fan, water pump, gear box, reduction device, mixer, air compressor and crusher etc, but can also be used as prime motors in the fields of petroleum , chemistry ,medicine ,mine and other severe condition. 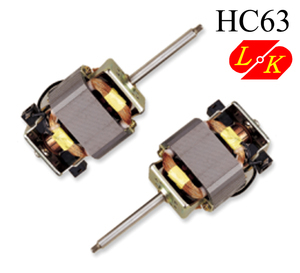 T he grade of protection for high power ( H355-560,250kw-2000kw ) of type Y 2series motors: IP55. In case of special requirement from the client, negotiation shall be made with the manufacturer Company informations: About the factory. 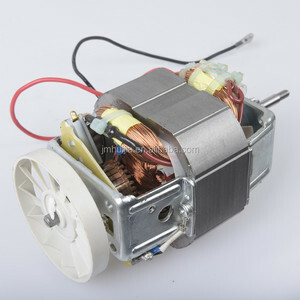 2.when user have special requirments,For example:Dispose the stator,bearing explosion proof and bearing temperature sensors,space heater,Plateau use,specical frequency,mounting size change,special output,the user must ,order can be confirm after signing the technical agreement with engneering department . 3 . 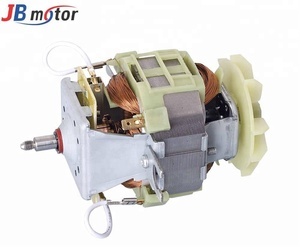 12 YRS Shenzhen Power Motor Industrial Co., Ltd.
6 YRS Jiangmen Junhui Electric Manufacture Co., Ltd.
AC BLENDER 7030 MOTOR FOR JUICER MEATGRINDER Technical Specification Voltage: 110V -240V Frequency: 50/60Hz Power Draw: 300Watts Insulation Class: Class E and F Speed RPM: 18000 - 25000 RPM Protection: thermal fuse devices, with or without reset function Lamination diameter: 70mm Shaft diameter: 6.35/7.14/8mm Bearing: Range of both Sleeve bearing and ball bearing Typically used in blender, meat grinder, mixer, cutter glass trimmer, hand dryer etc. 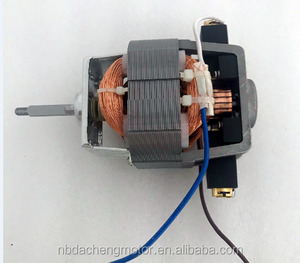 8 YRS Jiangmen Fengheng Micromotor Co., Ltd.
6 YRS Jiangmen Hengrun Electric Co., Ltd.
1 YRS Foshan Shunde Qianghui Motor Manufacturing Co., Ltd.
4 YRS Zhongshan Mengli Motor & Electric Co., Ltd.
2.Motor at an altitude of not more than 1000 meters can ensure normal operation. Q: What is your lead time9 A: About 25 days after receipt the deposit or original irrevocable L/C. And we can apply for specific certificate for different country such as COI for Iran, SASO for Saudi Arabia, etc. 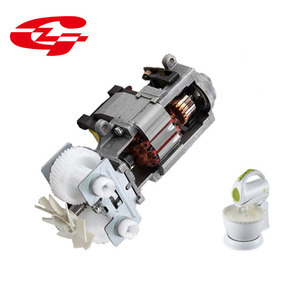 11 YRS Guangdong Fangzhan Electric Appliance Co., Ltd.
Q4: What's the price9 A4: We provide reasonable, competitive price and recommend suitable motors to our customers. Q5: What's the service9 A5: Our policy is to provide more faster & safer & easier service for our customers. Q6: What's the marketing supports9 A6: We are willing to help you do the marketing together. 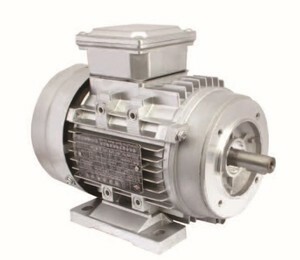 Alibaba.com offers 16,284 motor blender products. About 42% of these are blenders, 10% are ac motor, and 2% are food processors. 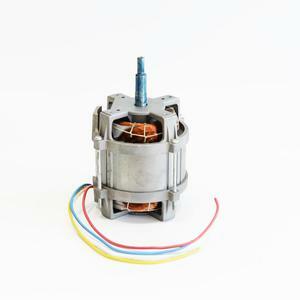 A wide variety of motor blender options are available to you, such as ccc, rohs, and ce. You can also choose from totally enclosed, explosion-proof, and drip-proof. 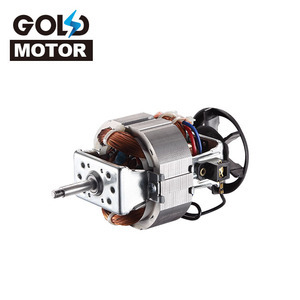 As well as from asynchronous motor, induction motor, and synchronous motor. 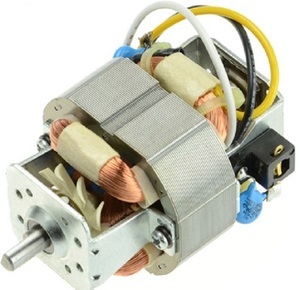 And whether motor blender is single-phase, or three-phase. There are 16,284 motor blender suppliers, mainly located in Asia. 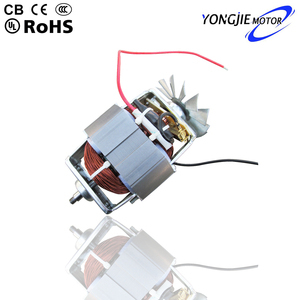 The top supplying country is China (Mainland), which supply 100% of motor blender respectively. Motor blender products are most popular in Mid East, Domestic Market, and North America. You can ensure product safety by selecting from certified suppliers, including 4,824 with ISO9001, 4,669 with Other, and 627 with BSCI certification.